Earlier this week, I posted a pirate hat pattern that fits the Project MC2 Dolls. However, the pirate hat pattern that I posted isn’t the only thing I’ve created to fit Project MC2 Dolls. In the past, I’ve actually created a very lovely pants-and-shirt set that looks nice on my Project MC2 Dolls too. The shirt is a basic long-sleeved shirt with front darts for shaping. It uses a lining but no collar, and I designed it to use snaps down the back for a closure. The pants have an elastic waste which makes them both easy to sew and easy for small children to pull on and off as they dress their dolls. If you’re wondering why I make patterns and videos without charging a fee, please visit the “Chelly’s Books” page, and that should explain my general motivations. My patterns are now available through “Creative Commons Attribution.” This means that I created my patterns (and therefore I own rights to them), but I’m willing to share them with everyone who will tell people about my website. 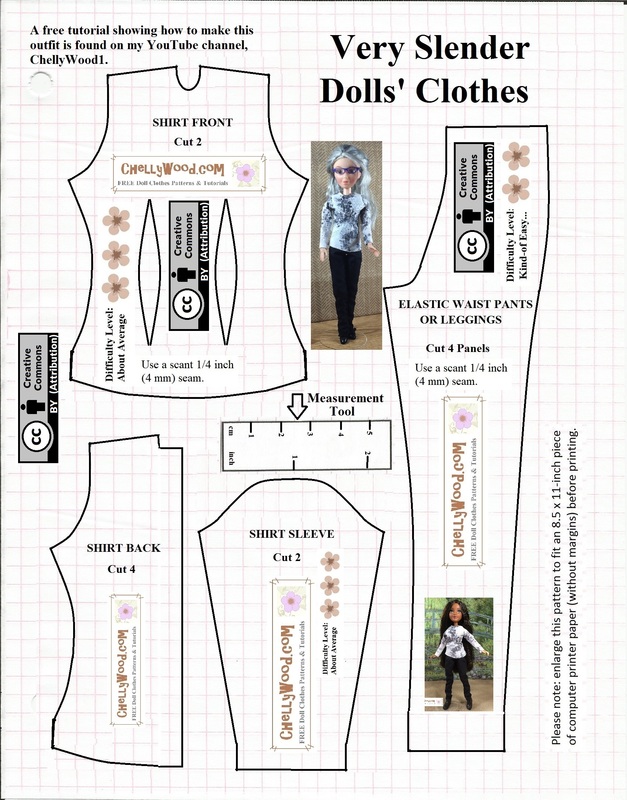 I’d like the whole world to know that my website offers free, printable sewing patterns! But I need your help in spreading the word. 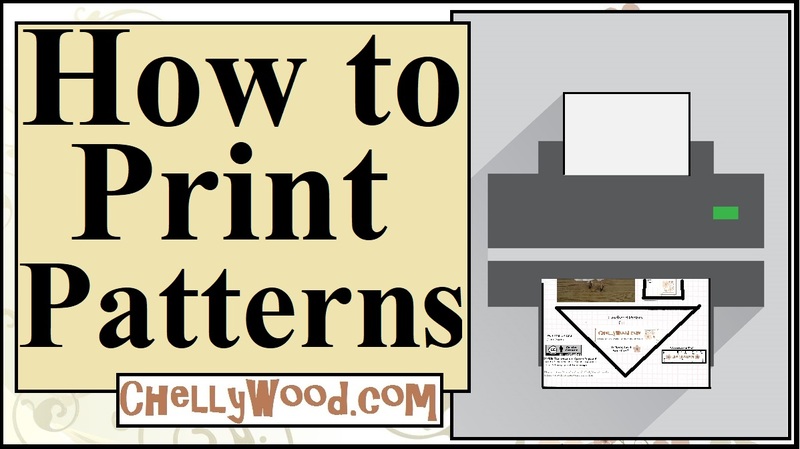 So from now on, if you do print and use my patterns, make sure you tell people where you got them.